Hey y’all! I’m so excited today to take a little trip down memory lane as we wrap up 2016. I thought it would be fun to take a look back at where we’ve been this year and share some of your favorite posts! It’s so hard to believe that this year is wrapping up- where does the time go?! 2016 was a huge year of transition for me as I wrapped up my year as Junior League President in April and embarked on a new journey as a girl with lots of time on her hands 🙂 ha. I can make light of it now, but it was actually a really hard change for me as for the first time in three years I wasn’t inundated with responsibility and a monopoly on my time. Once I got the hang of what to do with free time, I was able to really rock-and-roll with the blog and I hope y’all have enjoyed all the changes around here! I’ll be sharing (LOTS) more about my personal and blogging goals with my New Year’s Resolutions on Monday- I hope you’ll stop by and share yours! 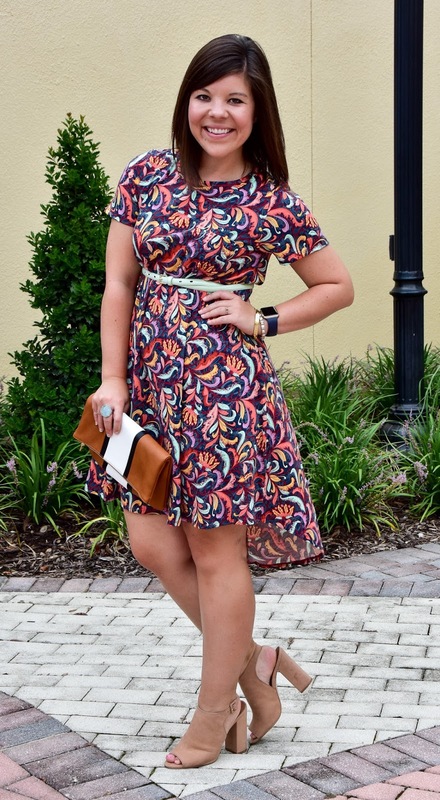 Y’all loved this spring transitional look as much as I did- and fun fact… I was actually featured on LiketoKnowIts’ Instagram with this look! 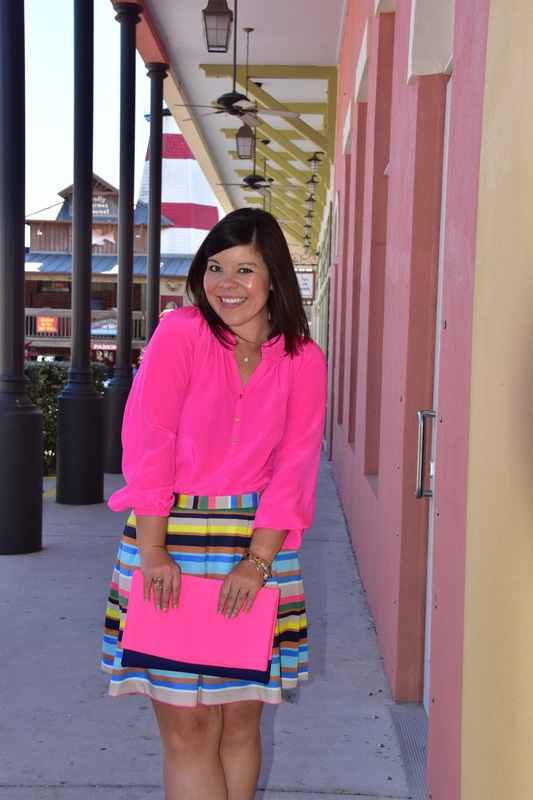 In March I rang in my birthday month in traditional “Gentry style” – bright and colorful! I loved this outfit for my full day at work AND the cocktails with my girls afterwards! Hand’s down this was one of your’s (and mine) favorite pieces of the year! 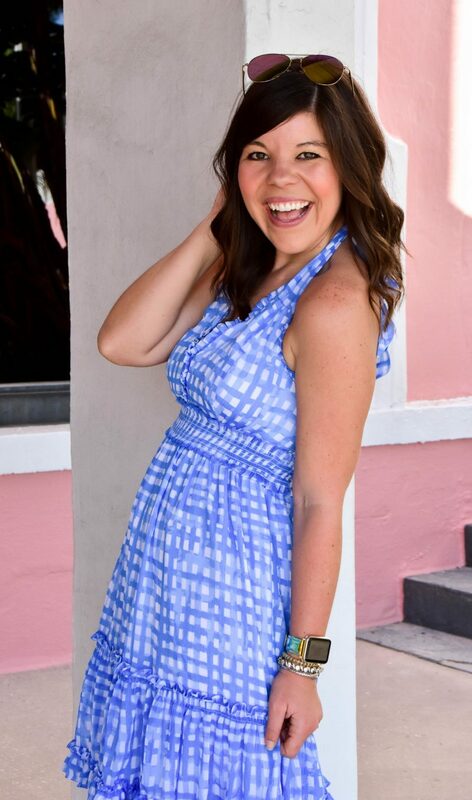 The wrap romper style is so unique and a total showstopper! 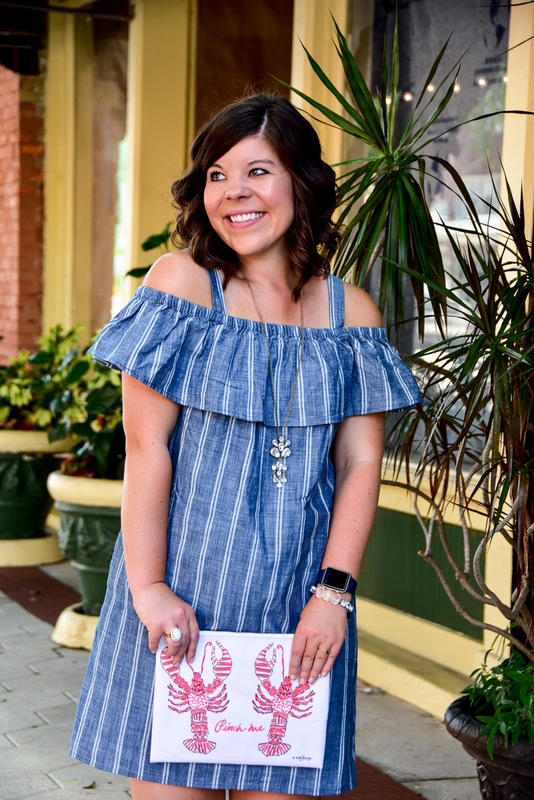 In preparation for the 4th of July, I shared this sassy cold-shoulder dress which we all agreed was a big winner for the upcoming holiday! 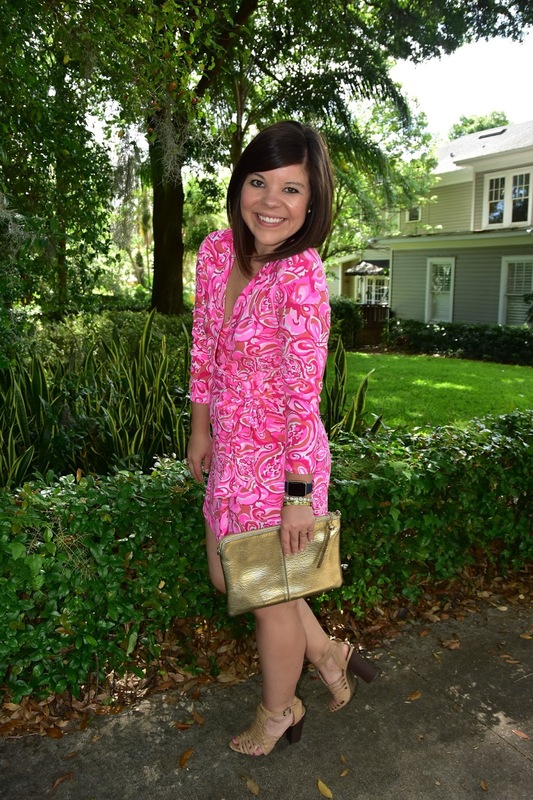 If there was a dress of the summer, for me it was definitely the Lilly Pulitzer Essie dress- and I shared how versatile it could be for work AND for play! 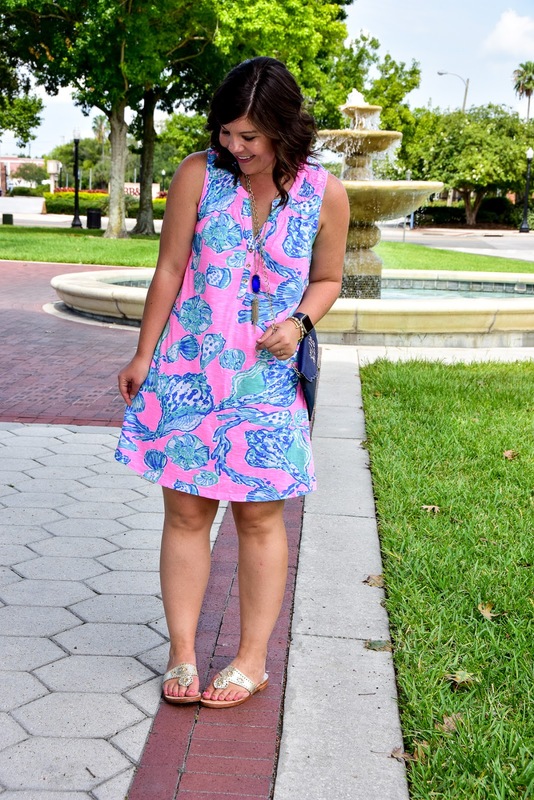 Summer lasted FOR-EVER here in Florida, so the summer dresses kept on coming out- all the way into October! I was finally able to layer up this month, and y’all approved! 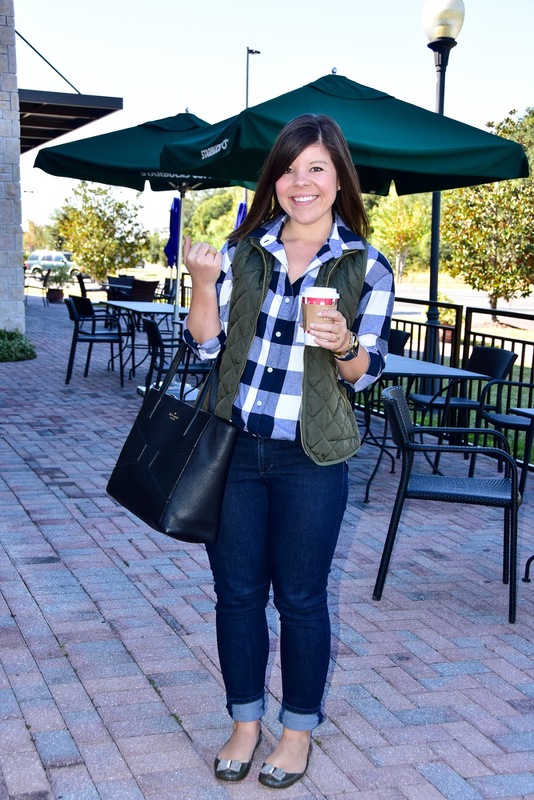 This preppy, classic look was your favorite style (and yay for the #RedCup) coming back! 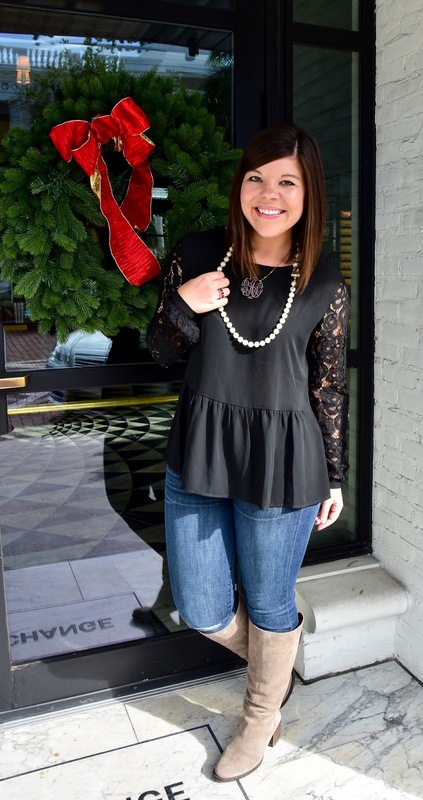 This sweet peplum top was one of the most popular items I’ve ever worn on the blog- y’all scooped it up in about 5 seconds flat! 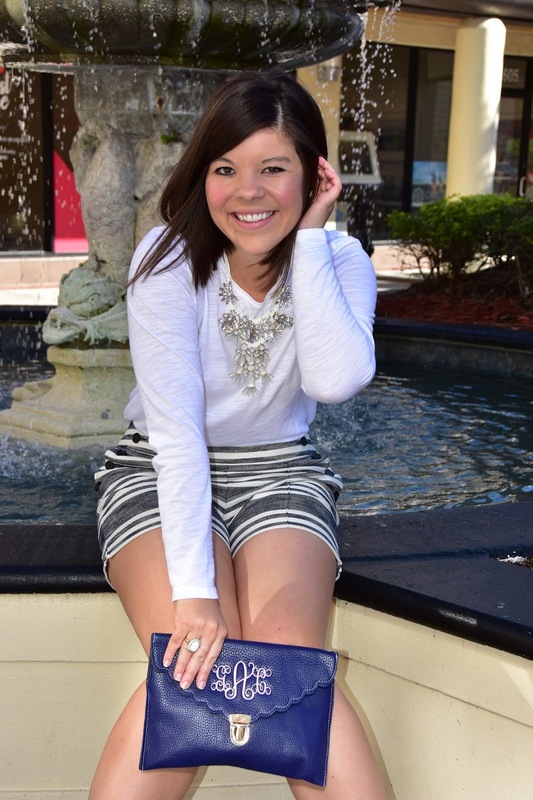 I’ve already over-worn mine this season… it’s such a great staple piece! I hope y’all enjoyed this look back at what has been a really wonderful year. I can’t thank you enough for making Girl Meets Bow a part of your day and leaving your kind words and comments. Each of you truly inspires me and makes working so hard on this passion project FUN! Thank you for an amazing year and cheers to more adventures in 2017! Previous Post Cranberry Florals + The Best Sales This Week! 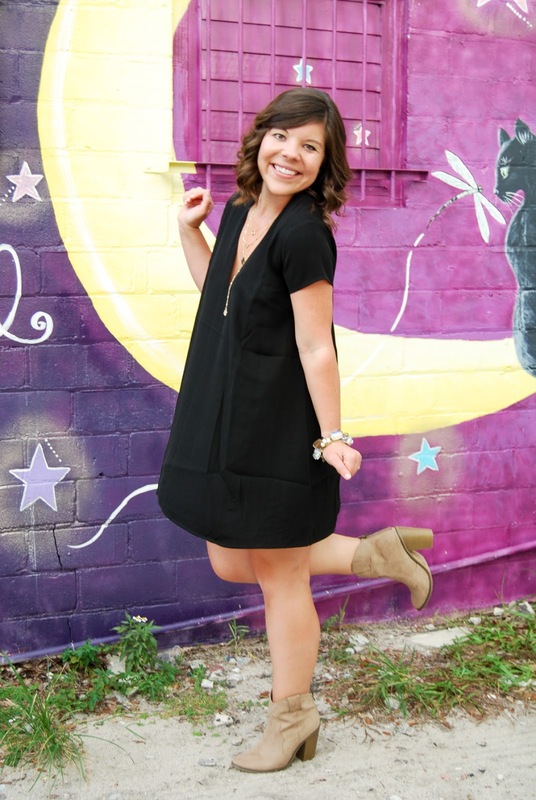 Such a nicely done post to look back on the year – all your outfits, month by month, were fabulous like always! 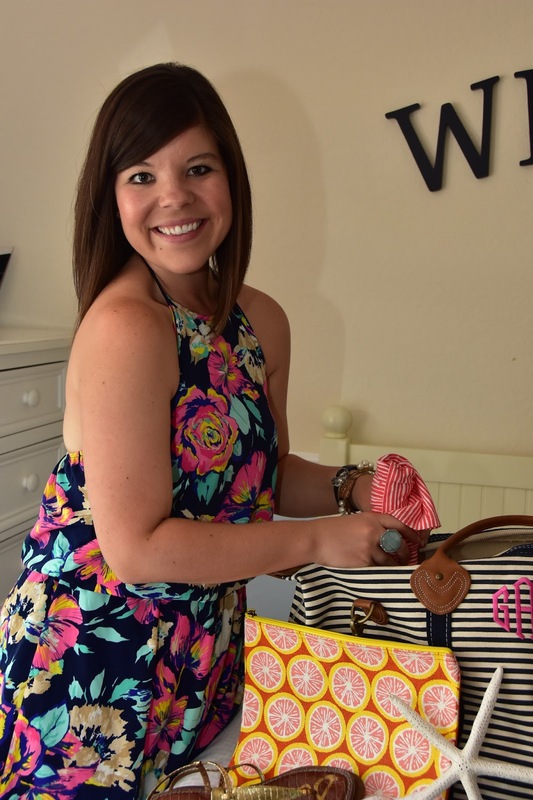 Your birthday look is so cute! Lovely outfits! 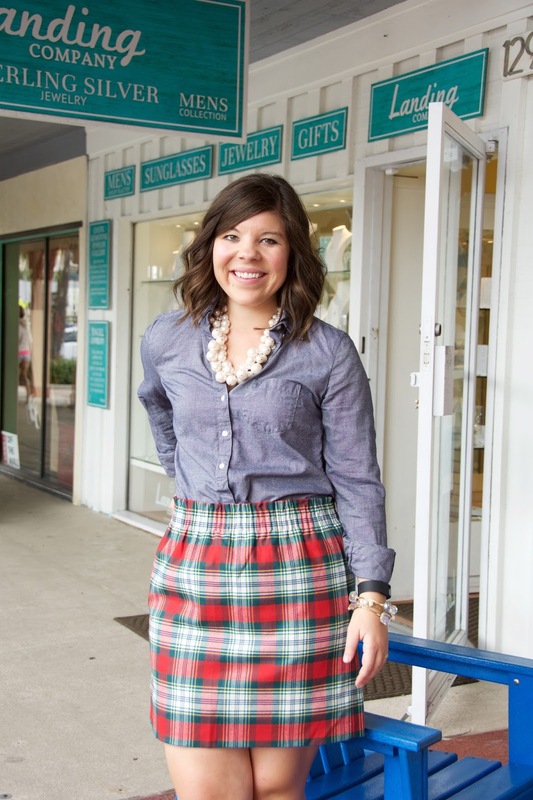 Your style is a lot like mine so I can definitely see myself wearing some of these pieces! 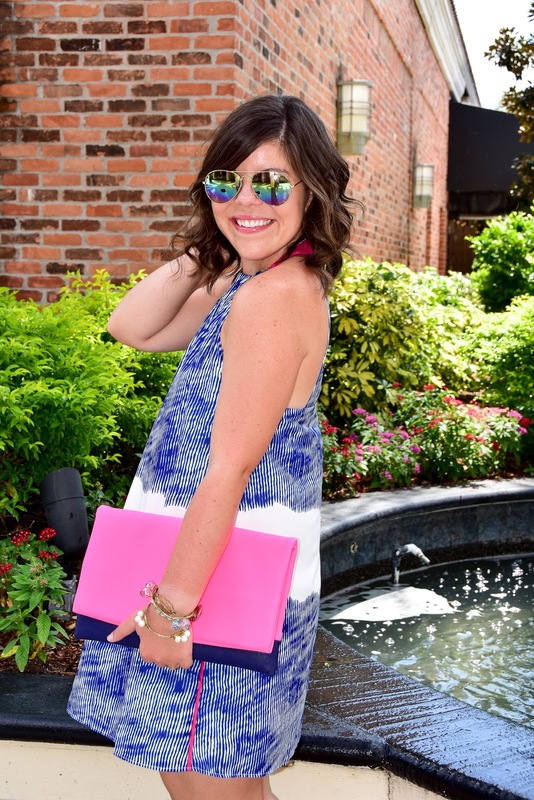 You had such a fabulous and stylish year! Wish you a very Happy New Year. 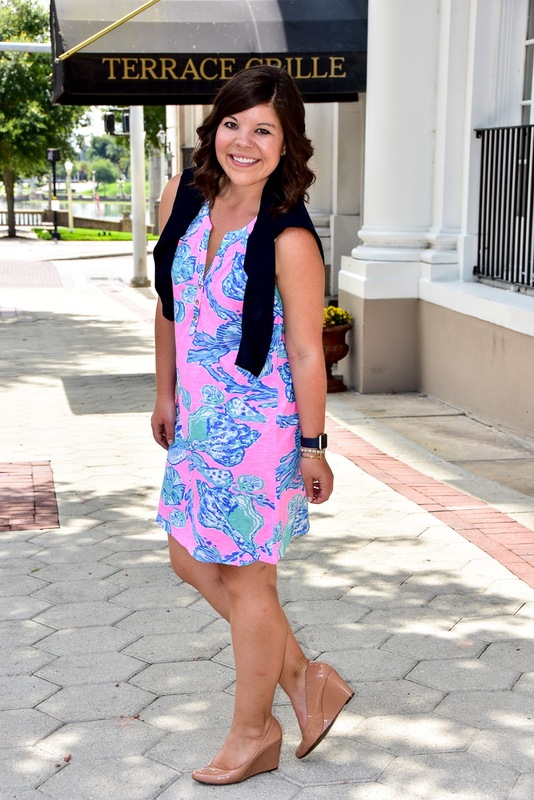 Loved looking at all of your past outfits, you have such a fun and colorful style! I can't wait to see what your outfits are this year!